Welcoming the Class of 2023, click through for a link to the Freshmen FAQ page. With 123 students enrolled in Howard University COM, the class of 2022 excels with adhering to the mission and values set by our college, lending a helping hand to the communities we wish to serve. 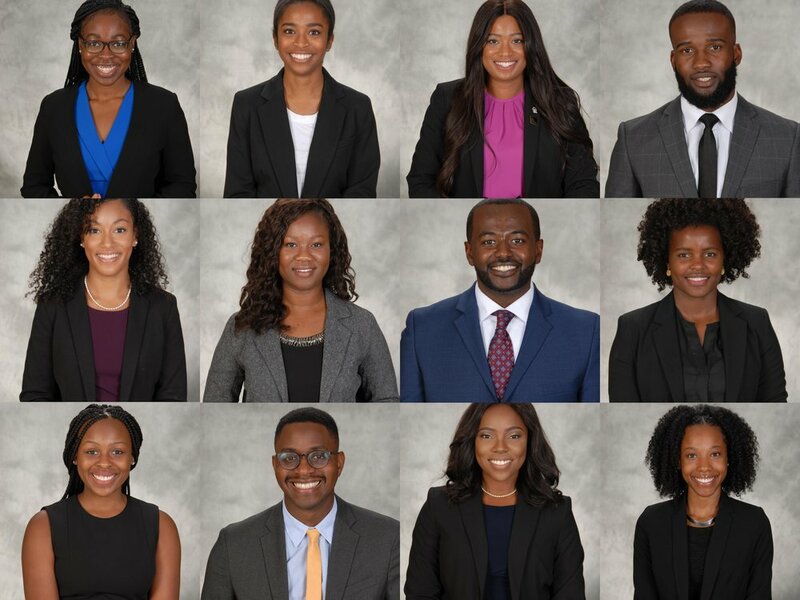 Meet the Class of ‘22 Eboard! Although medical school is hard work, we still find time to be involved within the community and build lifelong, meaningful friendships.